Home » Live Show » Survey » Possible Live Shows ?? 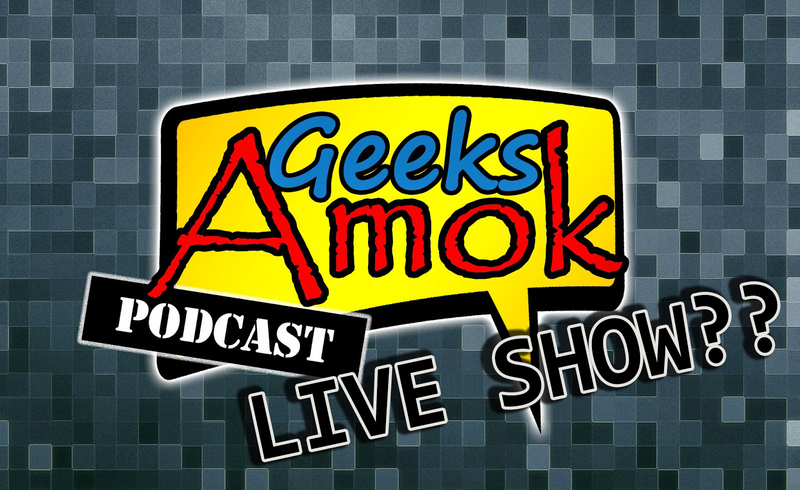 The Geeks Amok Network has been tossing around the idea of doing live shows and video podcasts. 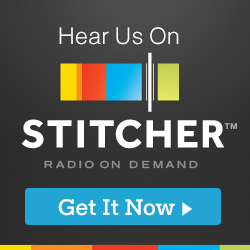 If you are interested in watching the podcasts live or recorded, let us know your thoughts and ideas. A lot of stuff has to be done before this can happen, so stay tuned and enjoy the audio shows for now.